Congratulations DJ Ease on your win at the Red Bull 3Style National Championship!! 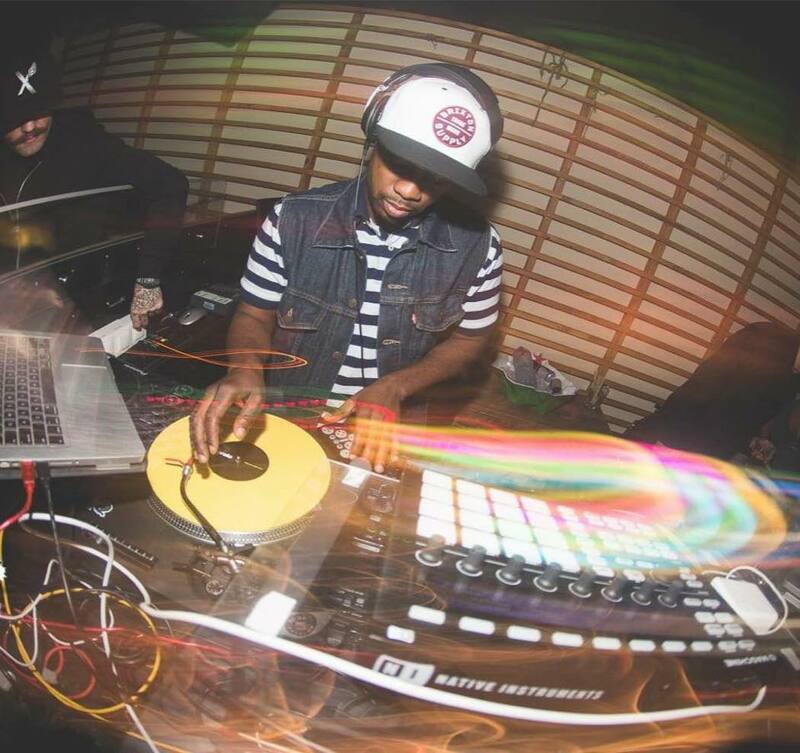 DJ Ease is not only representing Rochester, but the entire country as he moves on to the Red Bull 3Style World Finals in Krakow, Poland. Make sure you wish him lots of luck and send positive vibes his way!! Yeeesssssss Ease live your best freaking life!! !